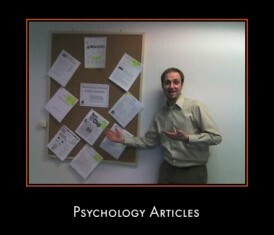 Welcome to the psychology-student resources section of the Website. All the featured resources and links on this page are designed to help you succeed and the get the most out of your psychology course, program or degree. Based on my experiences as a student and then a lecturer in the subject and drawing on content from the website, I've put together a survival guide for students. In producing the Guide I've kept one main thought in mind; namely, if I was to go through my psychology education again - beginning when I first started considering studying the topic, right through to graduation and beyond - what information and resources would I most like to have at my disposal? The primary aim of the Psychology Student Survival Guide, therefore, is to provide an easy to use online reference tool that people can use to quickly locate the information they require. 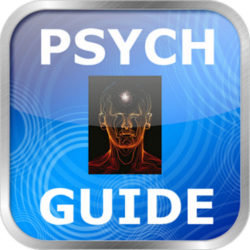 The Psychology Student Survival Guide is available as a free app for the iPhone, iPod touch, and iPad; which you can access via the following link. A text (PDF) version of The Psychology Student Survival Guide is also available. 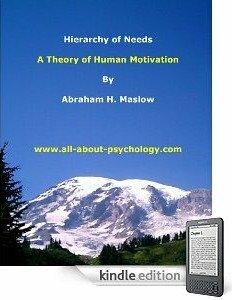 A must have psychology resource. The Student's Guide to APA Psychology shows you how to document and format research papers in the style of the American Psychological Association and the American Psychologist. Revised and updated to the new 5th edition of the APA Publication Manual. Click Here To Download The APA Guide. See following link for a page dedicated to showcasing the best places to find free quality Psychology News Articles. See following link to read a short article I wrote for psychology students on the importance of academic referencing. Website designed to assist you in developing your skills in summary, citation and referencing in order to help you with coursework such as essays and laboratory reports. The examples and discussion are all psychology specific. Click Here To Visit Reference Psyte. A great way to help you memorize information for psychology tests and exams. See following link to make your own personalized mnemonic devices. The Higher Education Academy Psychology Network promotes excellence in the learning, teaching and assessment of Psychology across the full range of curricula and activities relevant to UK Higher Education. 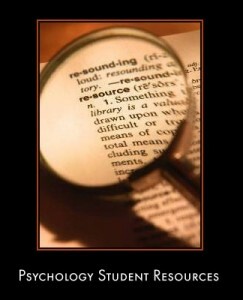 From their website you can access a database of over 1,200 resources used in the teaching and learning of psychology. Click Here To Visit The Higher Education Academy Psychology Network Resources Page. 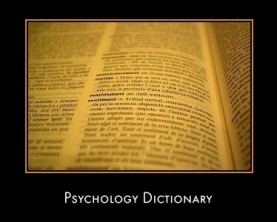 See following link to access the best free online psychology dictionaries and psychology glossaries. See following link to connect with thousands of fellow psychology fans on facebook. I wish this had been around when I was a psychology student! Soshiku modestly describes itself as a simple but powerful tool that manages your high school or college assignments. This very user friendly application not only allows you to keep track of all your assignments but it also allows you to save notes, manage tasks, attach files, and share messages and work files with your fellow students. You can even get Soshiku to notify you via email, text messaging, or both when you have a hand-in-date coming up. 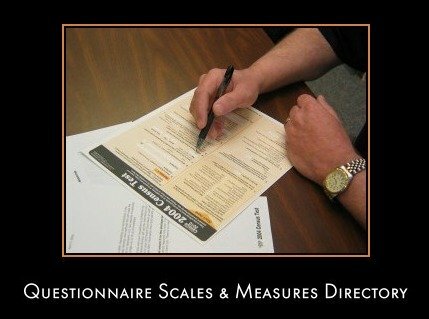 Comprehensive resource for anybody looking for an appropriate scale or measure which can be freely used within research questionnaires and surveys. See following link.